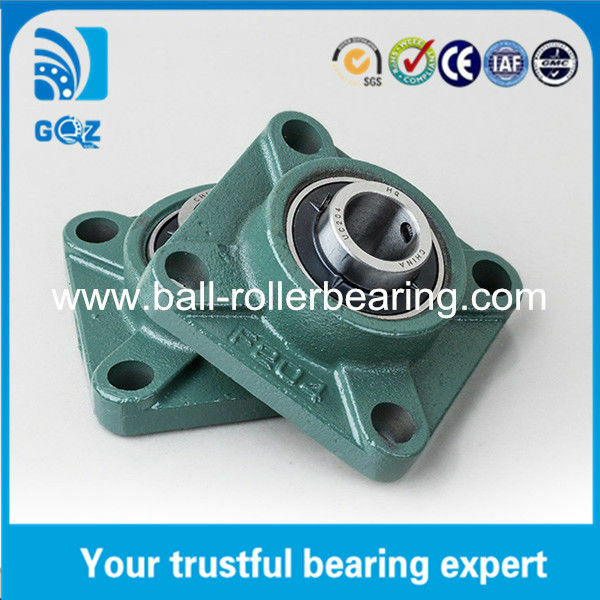 Insert bearing with housing are a bearing unit together which is roller bearings and bearing seat. 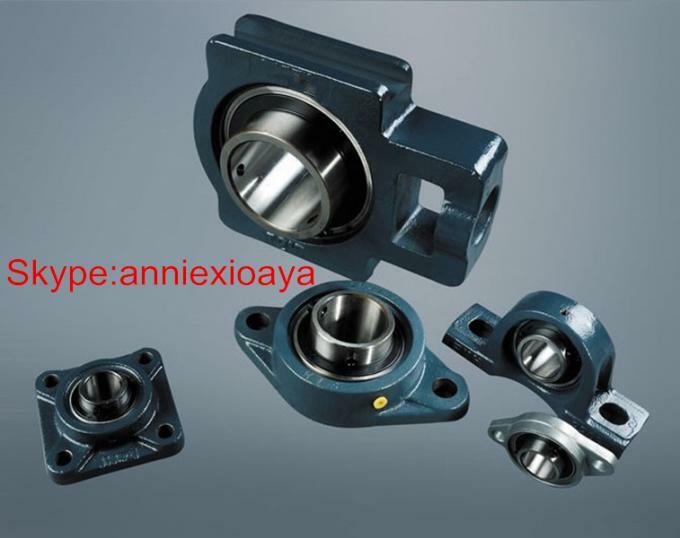 Most spherical bearings are made of the diameter sphere, and imported bearing with spherical inner hole seat is installed together, structural diversity, universality and interchangeability. 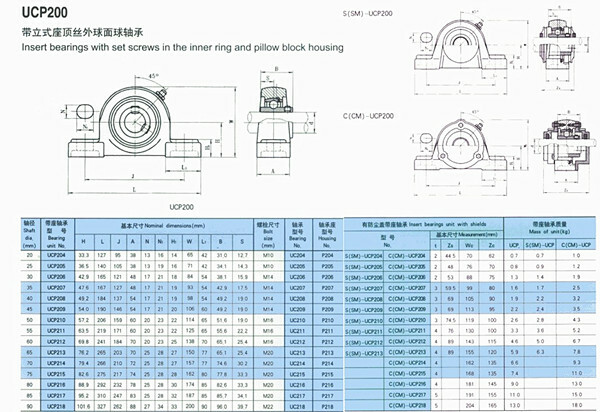 It is widely used in various of machinery, especially in food machine,and they also can be used into pharmaceutical machinery, conveyering systems, photo & film processing machinery, spin machine,dying & printing machinery,etc. Model No. : UC, UCP, UCF, UCFL, UCT, UCPH, UCPA, UCFA, UCFC.